Black Swan Inn is conveniently located in the foothills of the Berkshire Mountains. Lee is 9 miles south of Pittsfield, 122 miles west of Boston, and 138 miles from New York City. 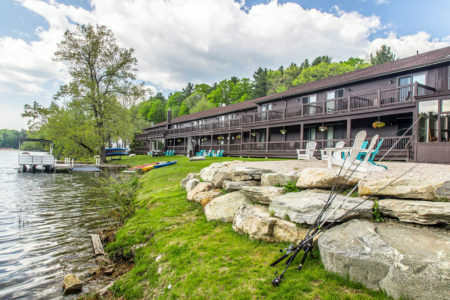 This lakeside hotel is close to several area attractions and local points of interest like Tanglewood Music Festival, summer home to the Boston Symphony, the Norman Rockwell Museum, and Jacob’s Pillow. 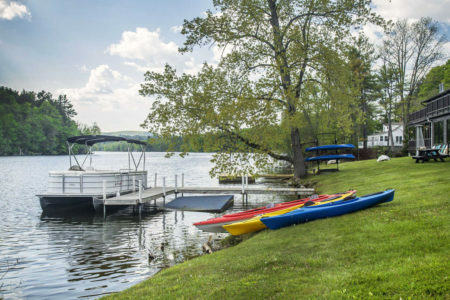 The Berkshires is an area rich in outdoor recreational opportunities. Bringing in thousands of visitors every year, Lee is home to some of the most scenic and vibrant colors throughout the year. 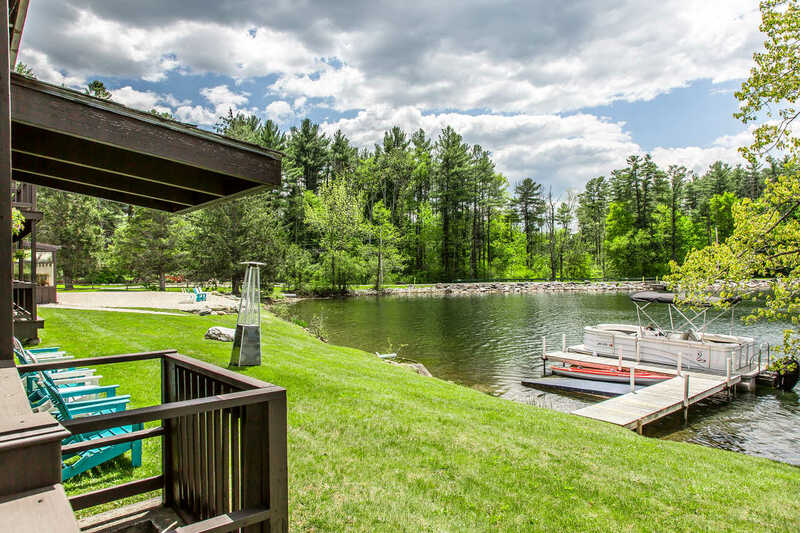 Enjoy the sparkling Laurel Lake right in our backyard where you can go swimming, fishing or boating. Several golf courses and parks are close to the hotel. Stay with us and rent a motorized Pontoon boat or one of our 5 kayaks. Spend the day shopping for that must-have item at the Lee Premium Outlets. 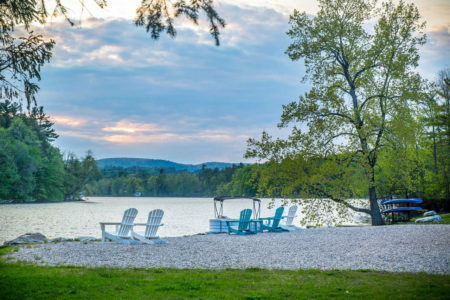 Relax with a delicious meal or cocktail at the MINT Indian Lakeside Dining, located on the premises and watch the sun set over the lake after a full day of activities in the Berkshires. With so much to offer Black Swan Inn is the perfect destination year round. 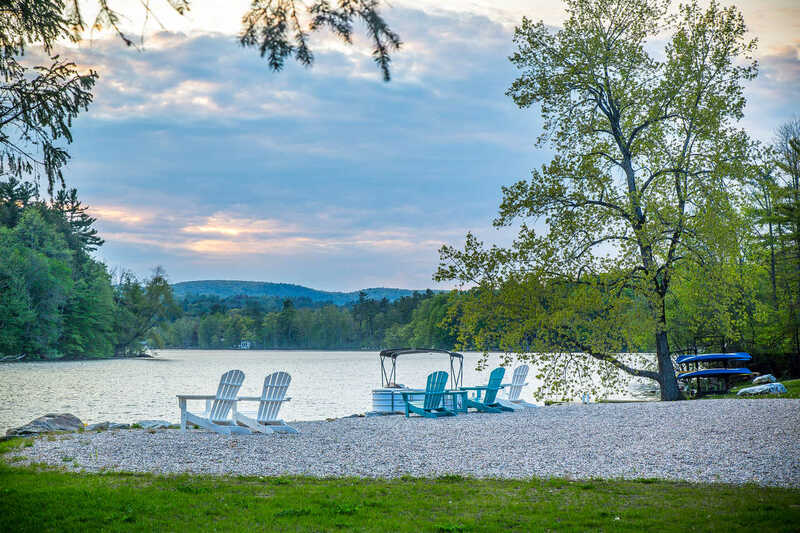 Whether it is summer boating, fall shopping, winter skiing, or spring hikes the Berkshire mountains have it all. Rain or shine, there are plenty activities to entertain all.